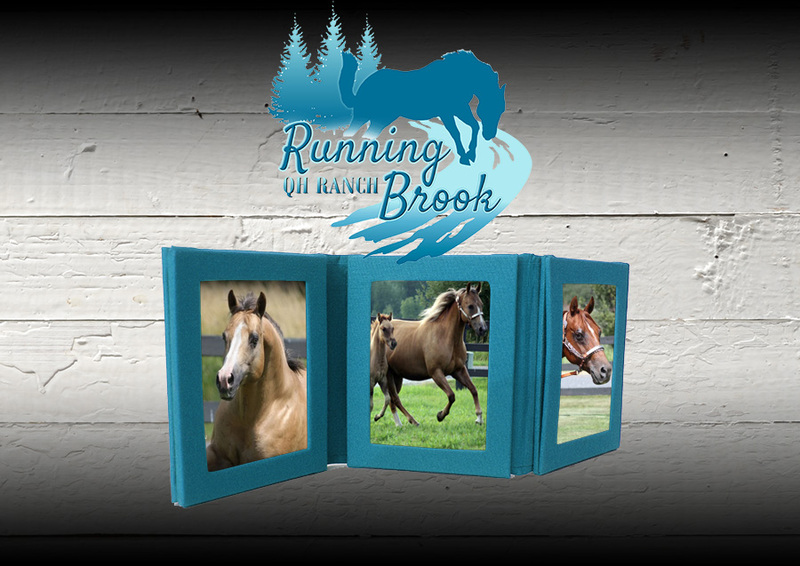 Welcome to the website of Running Brook Quarter Horse Ranch located in beautiful Northeast Washington. Our ranch started as an extension of my parents’ (Millard and Leona West) farm named LeMuir Farms. Millard and Leona purchased the original five broodmares and stallion (Snake Deck) between 1969 and 1971 after extensive pedigree research by my father. Our first foal was registered with the AQHA in 1972. Most all the horses we own today have the bloodlines of these original six horses (please see the reference page for information and pictures of these wonderful horses). To get where we are today, you need to see how it all began!